FEG boss prepared to lavish big bucks on SPLs looking to freeze Clive Palmer's assets. 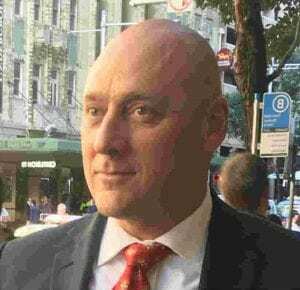 Judging by the most recent accounts and statement of Queensland Nickel’s special purpose liquidators (SPLs), Henry Carr will authorise hefty expenditures if he thinks the odds favour a result. Between December 2016 and March 2017 the Fair Entitlements Guarantee (FEG) Scheme recovery czar okayed the transfer of about $2.53 million from the coffers of the Federal Department of Employment’s (DoE) to PPB Advisory’s Steve Parbery and Michael Owen who were appointed as QNI’s SPLs in May 2016 in response to the whiffs of conflict attaching to QNI’s general purpose liquidators (GPLs) at FTI Consulting. Almost $500,000 of that constituted remuneration for the six months from November 2016 to May this year an additional $81,568.95c in expenses on top. But as one would expect in as large and complex a liquidation as QNI and one involving as well resourced and opponent as Clive Palmer, the bulk of the Commonwealth’s funding has gone to the SPL’s principal lawyers. Between December 21, 2016 and March 31, 2017 the SPLs paid $1.971 million to King & Wood Mallesons (K&WM), much of it for property realisation and preservation relating to the freezing of assets. 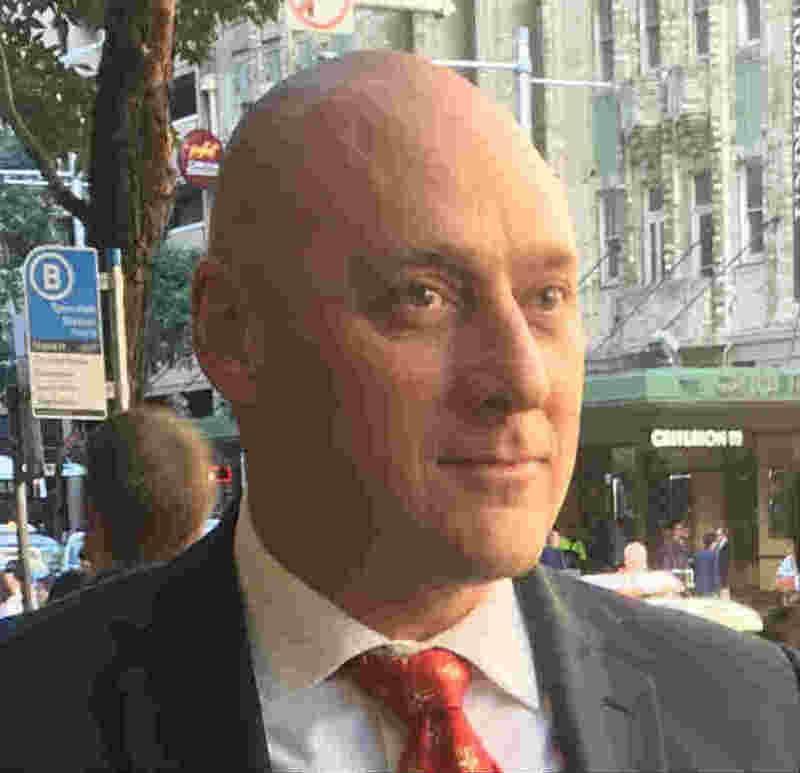 As outlined in the SPL’s 200 page claim filed in the Supreme Court of Queensland in July, Parbery and Owen believe they has the case to show Palmer acted as a shadow director of Queensland Nickel, and that the company was more than just the employer of the 800-strong workforce, whose entitlements cost the taxpayer-underwritten FEG scheme $74 million. Carr will be hoping they have that case too. Freezing the assets of a multi-millionaire can have costly consequences if it’s ultimately found that the orders were unjustified and the injunctee subsequently proves a claim for damages as a result of their assets having been frozen. 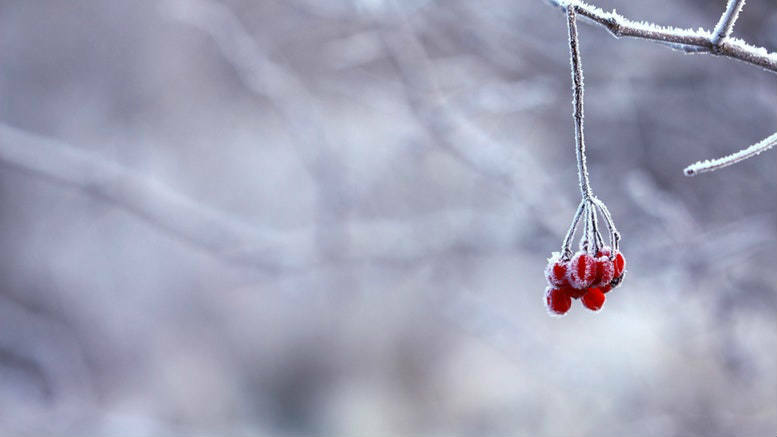 Be the first to comment on "FEG all in on QNI spend as SPLs look to freeze assets"